AF03- Replacement aluminum filters for VISSANI range hood models:U5H300A15,U7L380A15. Aluminum Replacement Filter for Range Hoods U5H300A15,U7L380A15. 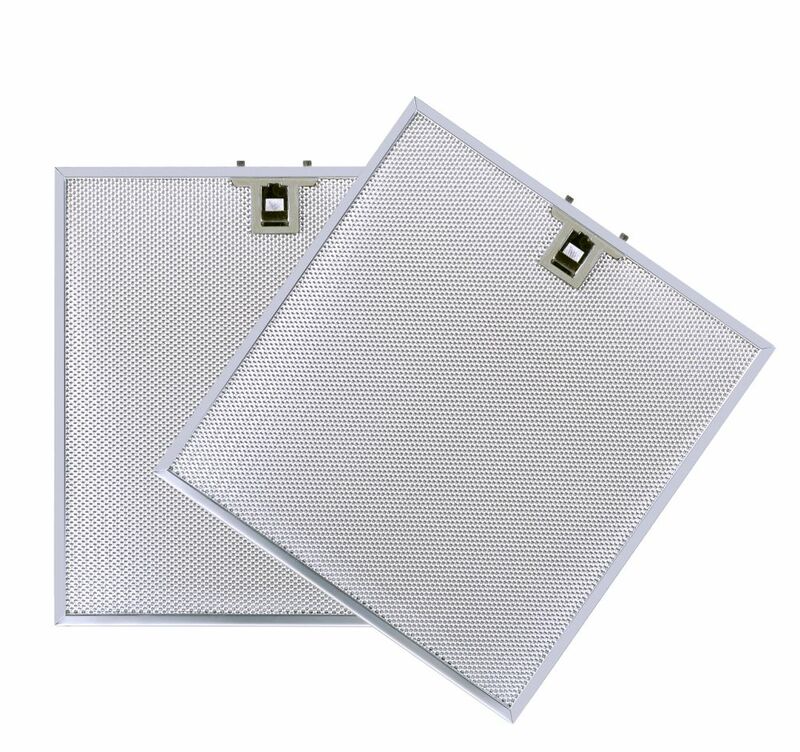 AF03- Replacement aluminum filters for VISSANI range hood models:U5H300A15,U7L380A15.